We are oh-so-happy that PLANTS are having a moment right now! More and more editors (and Instagrammers) and embracing plants as home decor. The plants we are seeing, though, are a little different than your traditional garden mainstays. In case you have fallen victim to the trendy fiddle-leaf fig or cute baby succulents, we are bringing you back to an old (and we mean thousands of years old) staple. 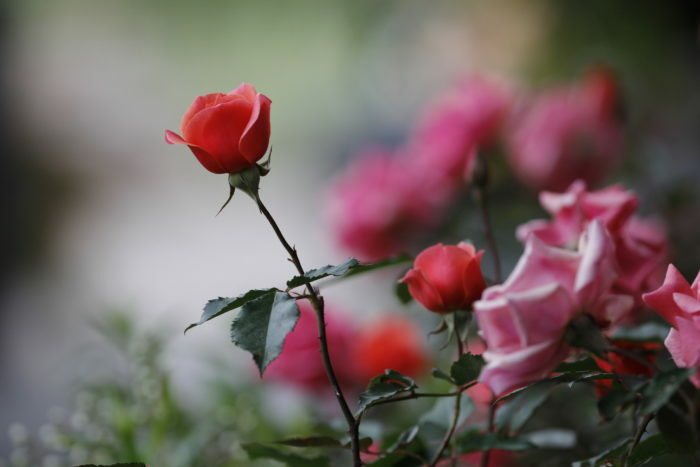 June is National Rose Month so we’re celebrating with a few interesting facts about roses that will have you falling in love with them all over again. 1. 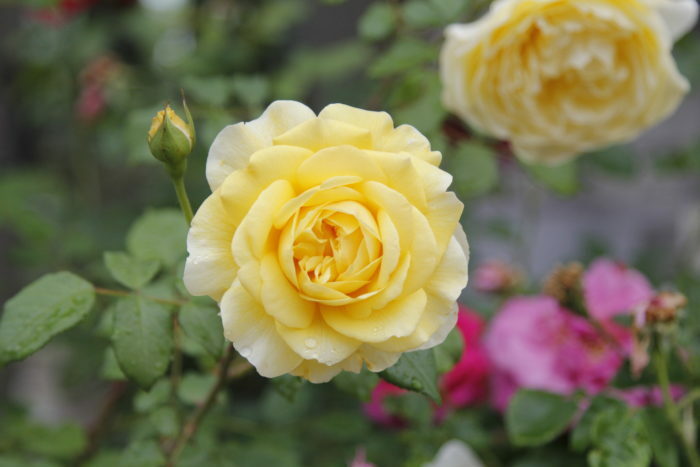 Philosopher Confucious had an abundant rose library, with upwards of 600 books on roses. One of his famous quotes is, “Choose a job you love, and you will never have to work a day in your life.” We imagine he was talking about gardening. 2. Poison’s theory, Every Rose has its Thorn is not exactly correct. 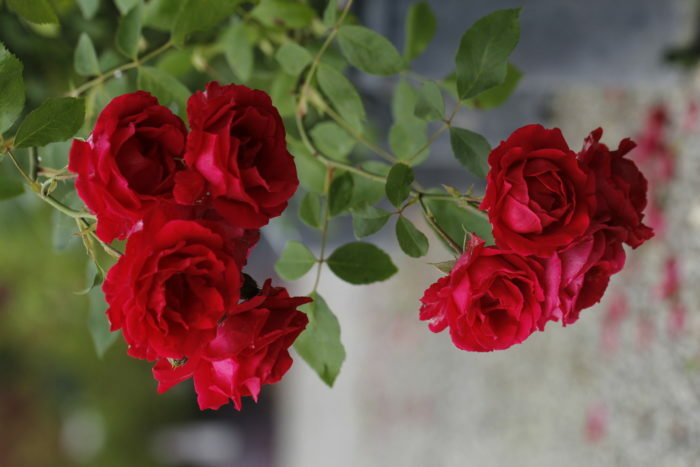 There are a few rose varieties that are either completely thornless or have minimal thorns mainly at the bottom of the stem. 3. Rose hips, the seed pod left after the rose is finished blooming, contain more Vitamin C than almost any other fruit or vegetable. You can find recipes for rose hip jelly, soups, tea, and pie or search your local health food store for dried rose hips. 4. 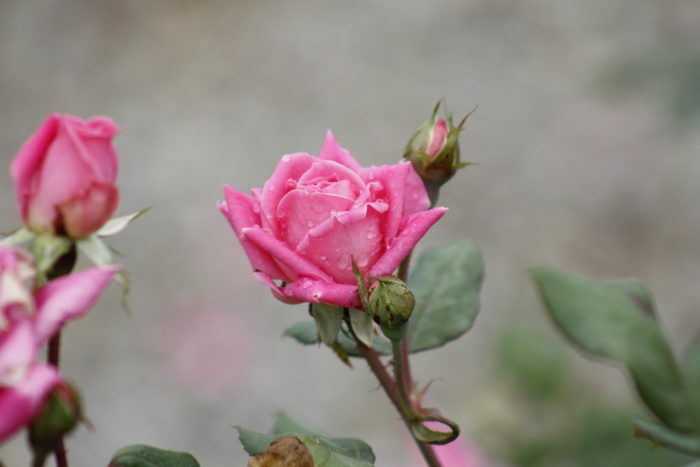 Wild roses only have five petals, bloom once a year, and grown in every state except Hawaii. If there are more petals, that means they are a result of cultivation or “breeding.” Wild roses live the longest. 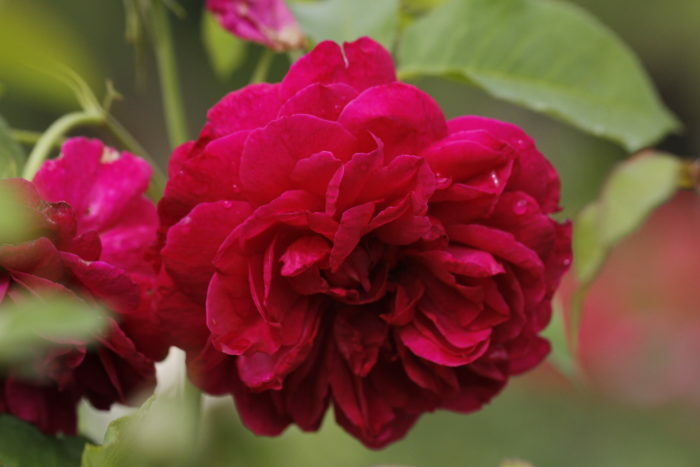 In fact, the oldest living rose bush is currently climbing the wall of the Hildesheim Cathedral in Germany. It is documented to be about 700 years old. 5. 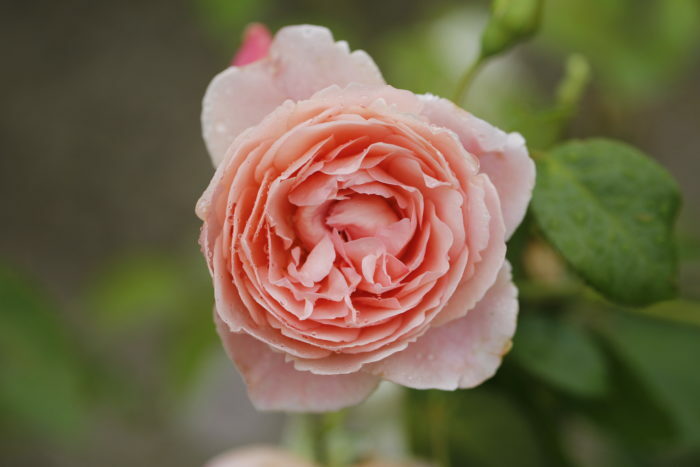 David Austin, world-renowned rose breeder famous for the “English Rose,” began breeding roses as a hobby when he was a teenager. If only all teenagers had such beautiful hobbies.